In observation of Easter, Napier Midwifery Billing will be closed 04/19-04/21. Have a BLESSED weekend! Welcome to Napier Midwifery Billing! 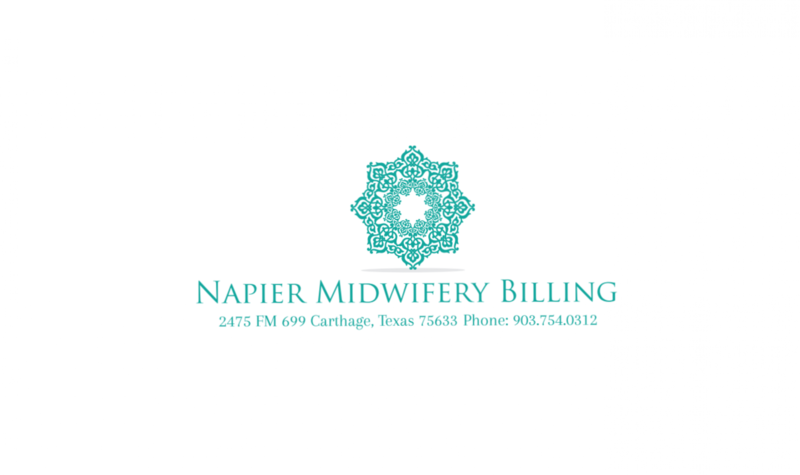 A billing service that was built and customized for Midwives and Birthing Centers by Midwives. Specializing in Global Maternity, Antepartum, Delivery, Postpartum, Equipment Use, Water Births, Newborn Care, and much more! 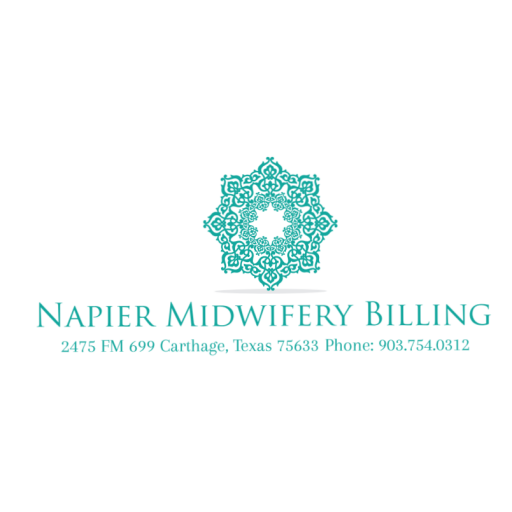 At Napier Midwifery Billing I offer a billing experience comparable to having your own personal biller in office without the upfront cost. Not a Midwife? Need help filing your own claim or verifying insurance? Go to the Verification of Benefits tab and enter your insurance information, DOB, and estimated due date. I’ll verify insurance coverage and respond to you with a complete verification of benefits within 5 business days. Phone Conference Scheduling-Please understand a Verification of Benefits must be completed before scheduling a phone conference regarding insurance coverage.